The Carers in Employment Pilot Project, funded by the Department of Health, Department for Work and Pensions and Government Equalities Office until May 2017, was introduced to build on existing work and to test out ways of reaching more carers who are struggling to juggle their employment and caring responsibilities, and to support their employers. North Tyneside Carers’ Centre was appointed as the partner of choice in the pilot, to work alongside North Tyneside Council. Your answers to the questions below are important to us as they indicate the value of the project to working carers. * 1. How many hours a week do you work? * 2. Who do you care for? * 3. Approximately how many hours a week do you spend caring? * 4. Have you reduced your working hours due to your caring responsibilities? * 5. If you have reduced your working hours, please tell us why. * 6. Have you made your manager or HR aware that you are also a carer? * 7. Have you ever been asked about your role as a carer and how it impacts on your work? Please tick all that apply. * 8. Do you feel that your manager understands your needs as a carer and how it impacts on your work? * 9. Please detail below any information you received from the Carers in Employment support worker. * 10. Was this information useful to you? * 11. Please tell us about any changes you made to your work situation, because of the information received from the support worker. * 12. Please tell us about any changes you made to your home life, because of the information you recieved from the support worker. * 13. Do you have a better understanding of your employment rights as a carer and the support available to you, since speaking to the support worker? * 14. Please tell us how you felt about being able to access the support worker in your workplace, where 0= very dissatisfied and 5= very satisfied. * 15. If you are working, have you ever considered giving up work altogether because of your caring role? * 16. What steps have you taken to help you remain in work? * 17. The following are examples of in-work support that employers can give to carers. Are any of the following available to you? * 18. What would you say were the most important changes/support mechanisms that have helped you to stay in work? * 19. Please tell us your age. * 20. What is your ethnic origin? * 21. Maximum level of education attained. * 22. Are you in receipt of Carers' Allowance? * 23. Are you in receipt of any other benefits? * 24. 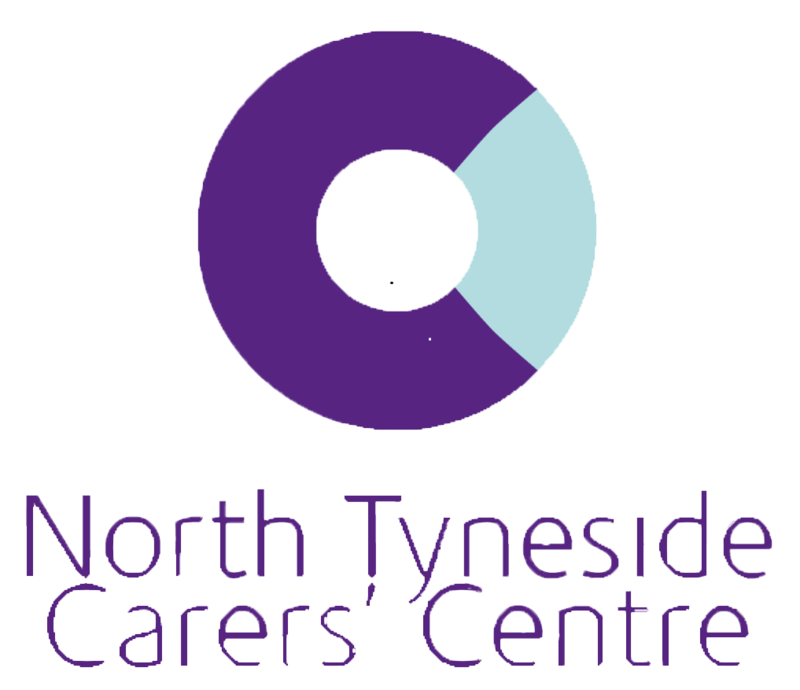 If the person you care for is not a resident of North Tyneside, would you like us to forward your details to the appropriate Carers' Centre? If so, please supply your full postal address below. * 25. We have been asked to share this information with our funders. A small sample of people may be contacted by the Institute for Employment Studies (IES) to discuss the impact of the Carers in Employment Pilot Project. WOuld you be happy for this to happen? * 26. Please tell us your name.